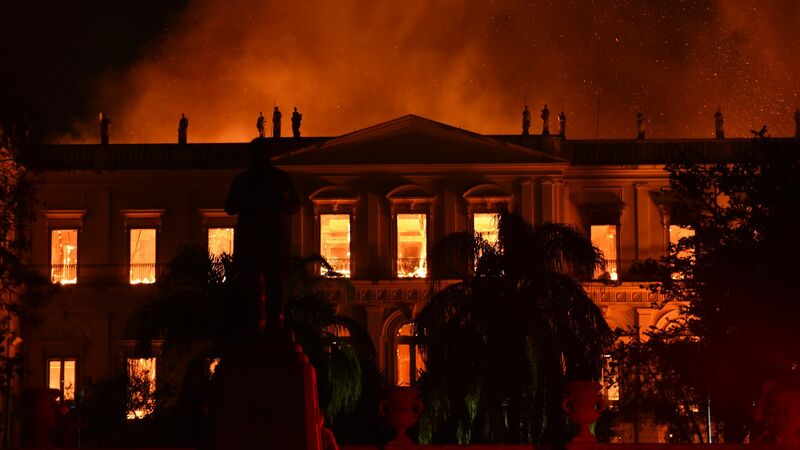 One of the most-esteemed museums in Latin America — Brazil's Museu Nacional, which was founded in 1818 and had around 20 million artifacts — went up in flames Sunday evening, destroying many of the nation's most prized cultural and historical artifacts. Why it matters: Most of the museum's prized collection is assumed to be lost. "Very little will be left," preservation director Joao Carlos Nara told Agencia Brasil, per CNN. The collection included one of the Americas' oldest human fossils — the skull and bones of a 25-year-old "Luzia" who died around 11,500 years ago, according to National Geographic. The building itself was once a royal palace. What has survived: Fish and reptile specimens, herbarium and library which were in a different building, according to NatGeo, as well as part of the mollusk specimen collection, according to a biologist at Brazil's Federal University of Rio Grande on Twitter. The museum's vice director blamed the fire on lack of funding from the federal government, per Reuters. The lack of funding may have resulted in inadequate fire warning systems. "We never got anything from the federal government... We recently finalized an agreement with BNDES [a state-run development bank] for a massive investment, so that we could finally restore the palace and, ironically, we had planned on a new fire prevention system," he said. The initial cause of the fire is still unknown. Quote There will be absolutely nothing left of the National Museum. 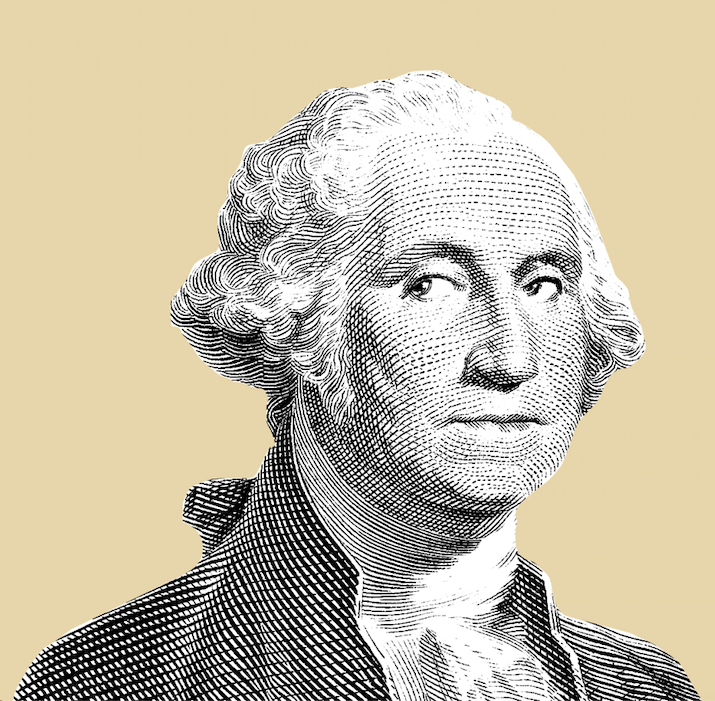 The country's 200-year history has been burned.